Leave the Atlantic team till last. They are announcing a name on the 23rd. Once they do you should make a concept for that team name. 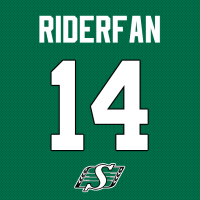 The Riders green helmet is.... ? NHL March Madness - Final(ly) Matchup Posted! Star Based Championship Signatures By Request! You are missing Newfoundland and Labrador on your list.